Thirty-five years ago, Hugh Piggott built his first wind turbine on the isolated peninsula of Scoraig, Scotland. Today, more than 1000 Piggott-designed small wind turbines are installed on six continents, the majority of these were built and installed by their owners. A joint Tripalium/EolSenegal training course during the February 2011 World Social Forum grew into the first ever International Locally Built Small Wind Conference. 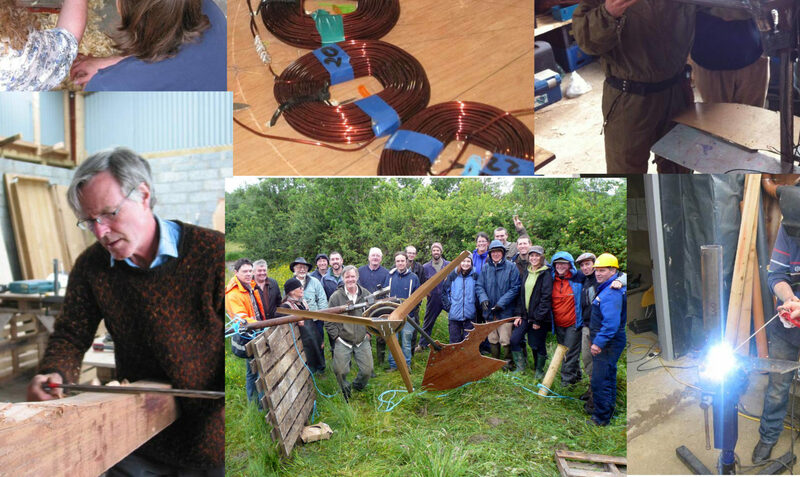 An association, WindEmpowerment, has been created with working groups targeting Technology and Social Economic issues. The idea of WindEmpowerment is to share contacts, experiences, problems, and solutions. 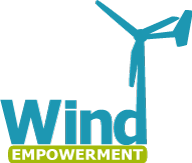 Through joint teamwork, WindEmpowerment aims to give new initiatives a helping hand and develop rural electrification projects using locally-built small wind turbines based on Piggott’s design. Please visit the new website and take part in the development.